HOUSTON (KTRK) -- As Texans fans head to NRG stadium this morning, they are reminded to leave behind their standard purses and bags. Those fans who enter NRG stadium will be able to carry the following bags that are clear plastic, vinyl or PVC and do not exceed 12" x 6" x 12" or one-gallon clear plastic freezer bag (Ziploc bag or similar). 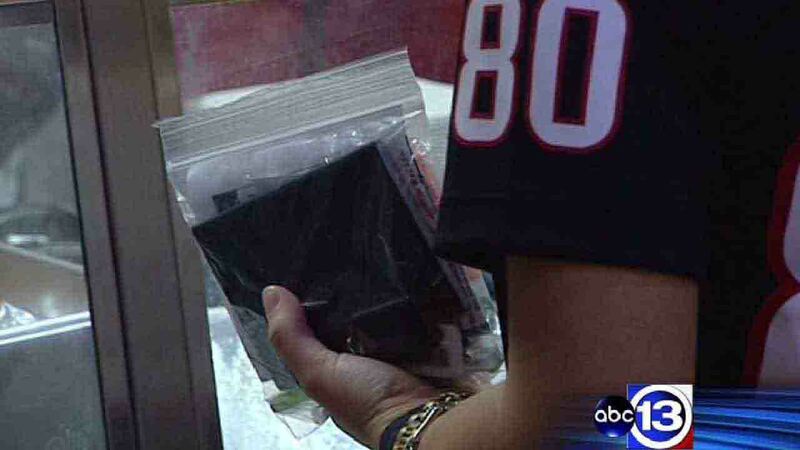 For all the details and on the NFL Clear Bag Policy at NRG click HERE.